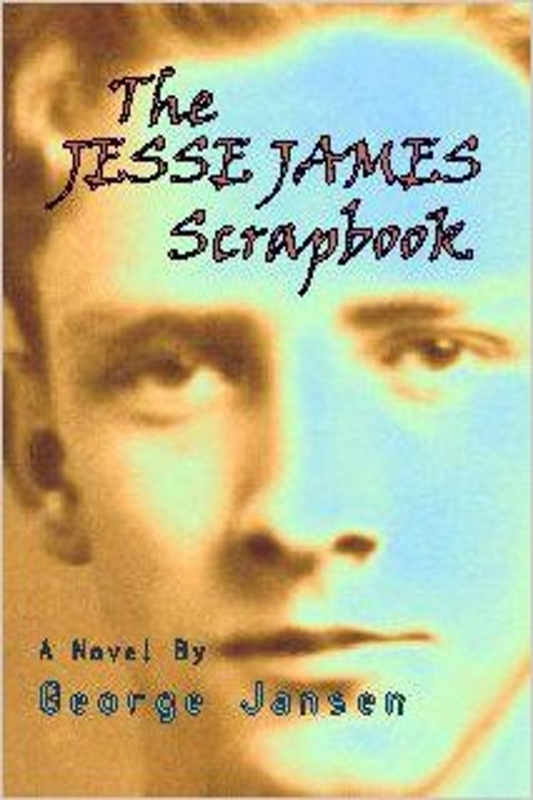 Page proofs (in the form of pdf files) of "The Jesse James Scrapbook" are in the hands of the author George Jansen. He has advised us that he is busy with other projects at the moment and we may have to wait months for feedback. In the meanwhile we are putting together several proposals for cover designs for him to chose from among. All this will be combined into a new edition of the book. Once all the pieces are together, the author George Jansen will get a printed copy of the book for final approval and revisions by him.